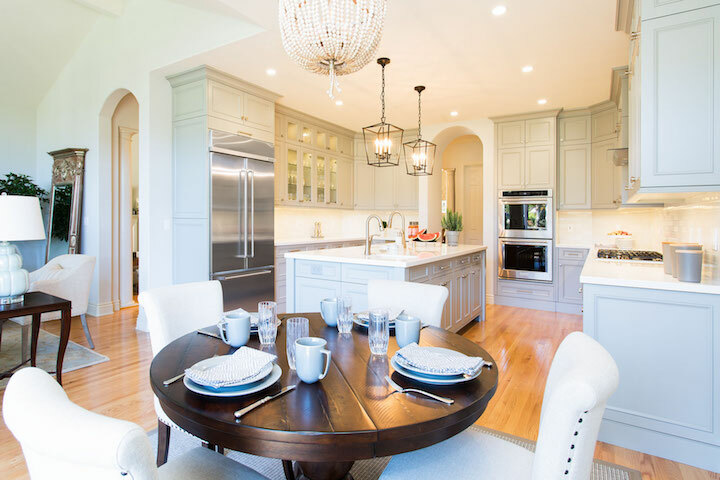 Clower & Associates is one of the most innovative general contractors and consultants specializing in new construction/rebuilding, home improvement and remodeling in the San Francisco North Bay. We are custom cabinet makers with an emphasis on kitchen, bathroom, pantry and laundry cabinets. Clower & Associates brings over 32 years of experience to all of our construction and consulting services. We provide our clients with the highest degree of service and craftsmanship starting with the concept stage. We bring more then 30 years of experience to our consulting services. We can offer you our expertise in architectural design, home construction, remodeling as well as custom furniture and cabinet construction. 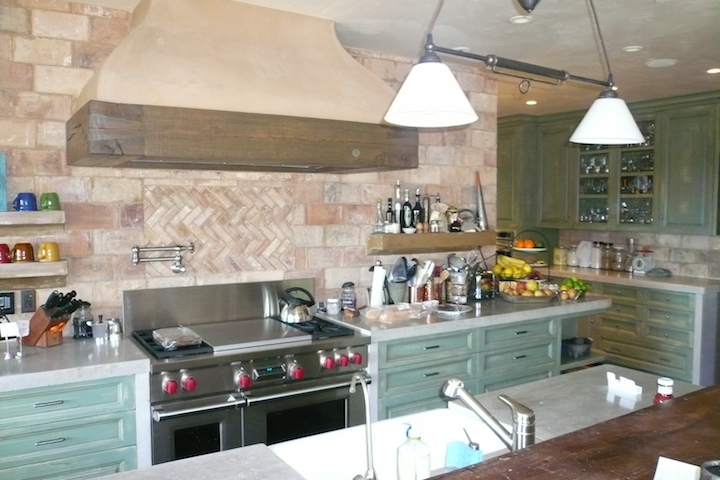 Cabinetry designed, manufactured and installed locally by the Master Craftsmen at Clower & Associates. Our cabinets are constructed in our Windsor, California shop and are available in Custom construction or Modular. 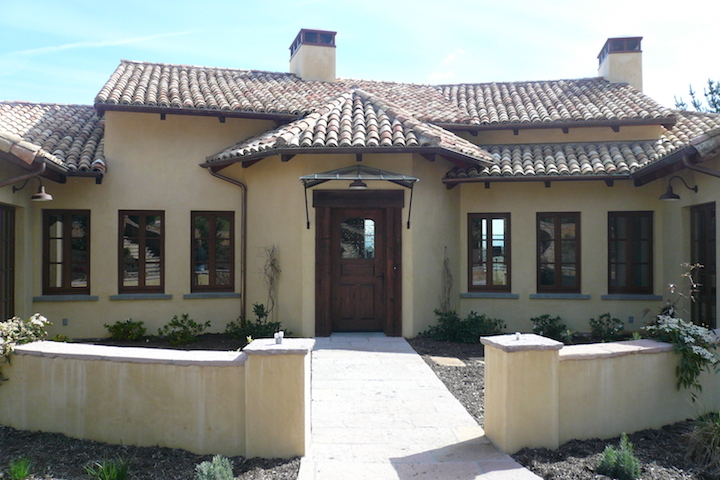 Clower & Associates has established themselves as one of the most innovative General Contractors and cabinet makers in the North Bay. Clower & Associates combines its architectural background with a profound understanding of General Contracting. 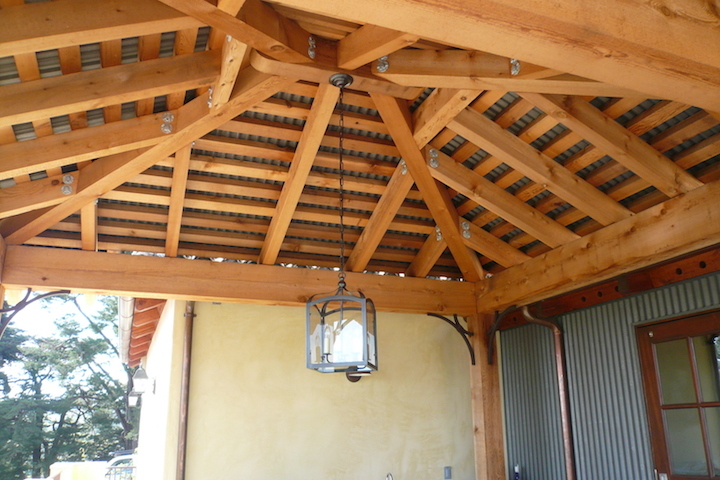 Every project worked on by Clower & Associates uses the best raw materials that we could find. Combined with our expert craftsmanship, our finished work exceeds expectations.